This is the EliteAthleticPerformance.com Performance eBook bundle which includes our 3 latest eBook titles. Our Peformance pack includes all 3 of our current eBooks. In this package you get 1. 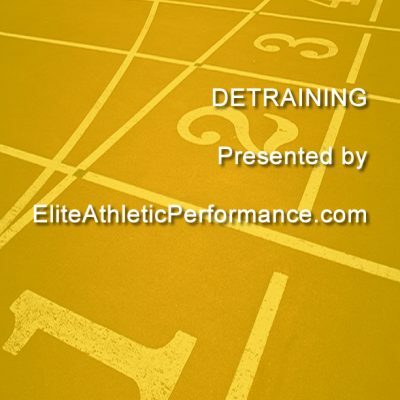 Detraining, Overtraining and Focus Plan for Competition. Great value and even better reading. Be sure to join our forum for support and discussions on our products.